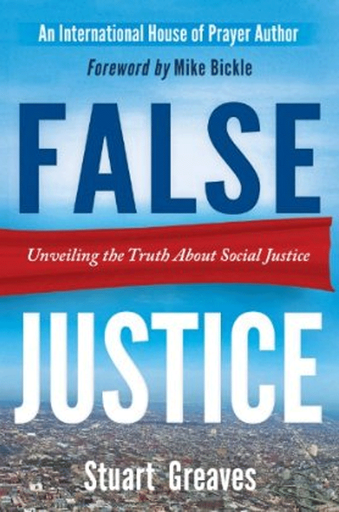 False Justice: Unveiling the Truth about Social Justice calls for a paradigmatic shift in the way most people think about justice. Having a right paradigm of fairness is crucial to withstanding the type of deception that is rapidly permeating our culture today. False Justice equips you with the Christ focus and the biblical backing needed to form a right and godly mindset regarding social justice. Has a Christ-centric focus—it defines justice in relation to Jesus Himself. Doesn’t simply suggest methodologies, but calls for a change in the foundational paradigm of justice. Tells how Jesus intends to bring godly justice to the earth. Reveals how the message of the gospel is the message of justice. False Justice brings you closer to God by clearly revealing His desire for righteousness, honesty, and integrity in the earth, setting Christ as the ultimate vision of justice and calling you to set your attention solely on Him. 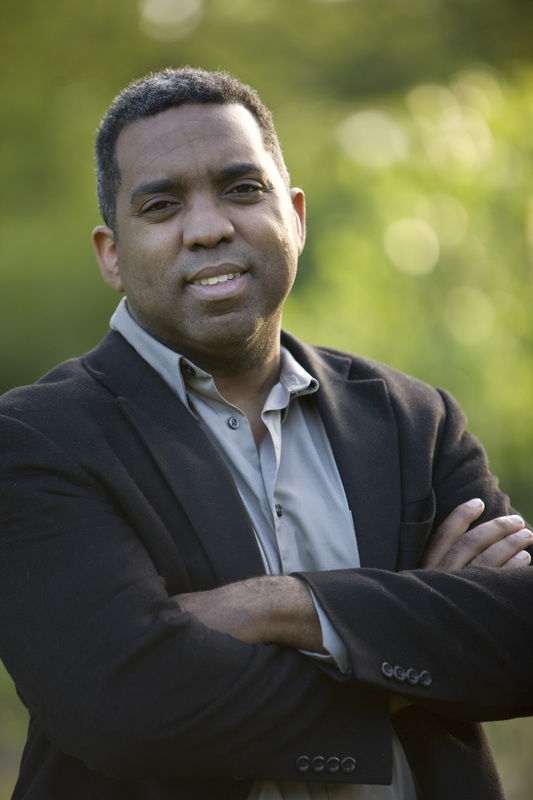 At the International House of Prayer, Stuart serves on the senior leadership team and gives oversight to the prayer division, which serves the Global Prayer Room (GPR). For 16 years, he has served on the NightWatch, the hours from midnight to 6am in the GPR. With a vision to see Christ revealed by the Holy Spirit to the depths of peoples’ hearts, Stuart travels nationally and internationally, teaching on the forerunner message, intercession, and the knowledge of God. He is married to Esther, his wife of 19 years, and resides in Kansas City.